This occupies a handsome Greek Revival building that is some 200 years old. 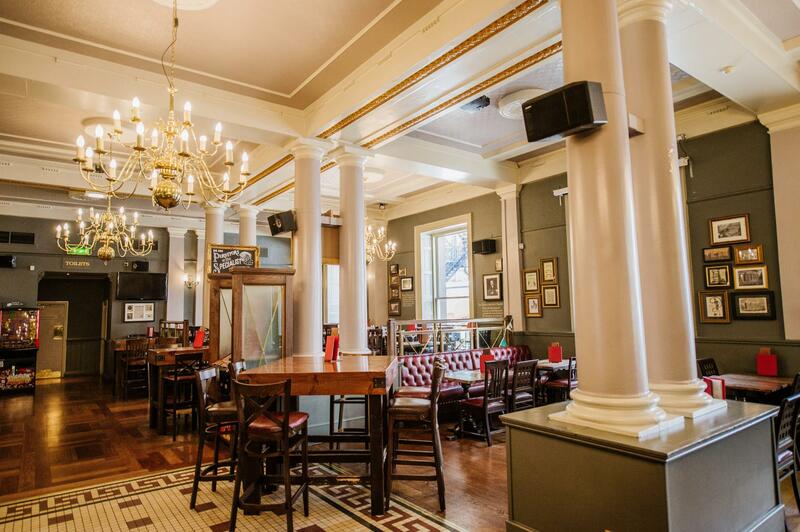 Originally built to house the Portico Library (which still occupies the upper floor), the pub occupies the former newsroom. 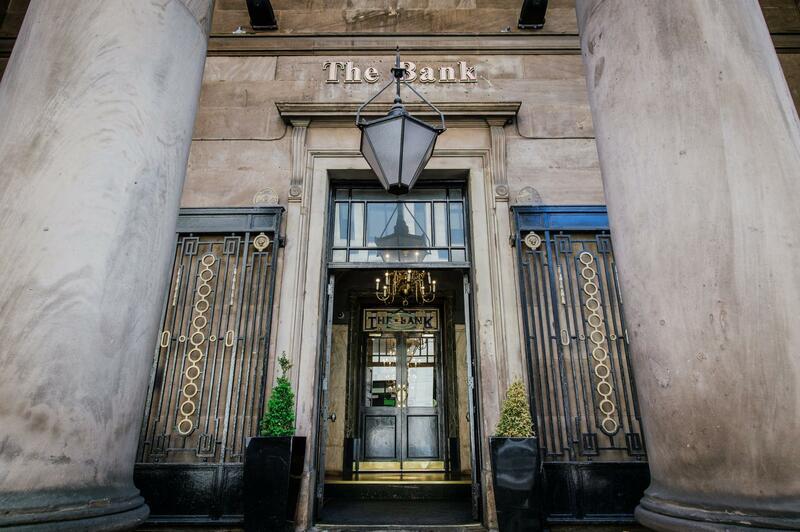 The Bank is part of the Nicholson’s chain and so has something of an emphasis on cask beers with the regular offerings being supplemented by guests from around the country. The Bank is one of many rare gems in the Nicholson's collection of great British pubs, reputed for their distinctive buildings, intriguing history, and vibrant atmosphere.